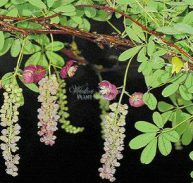 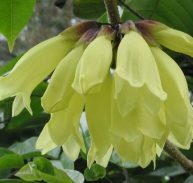 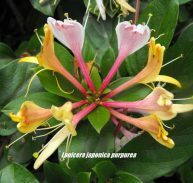 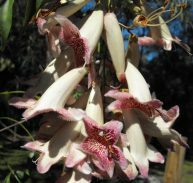 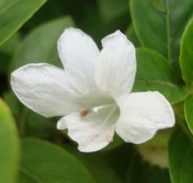 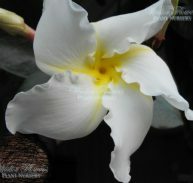 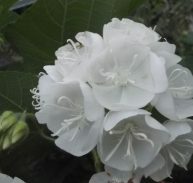 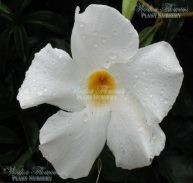 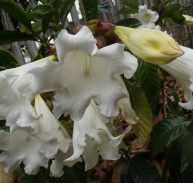 Bauhinia kockiana is a member of the Leguminosae family and is a native of Borneo now Myanmar. 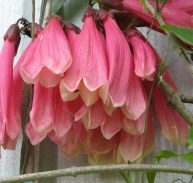 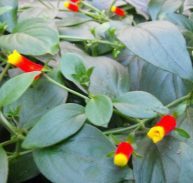 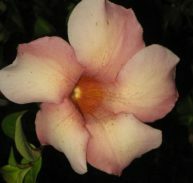 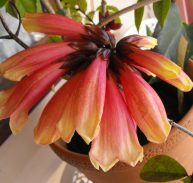 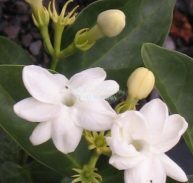 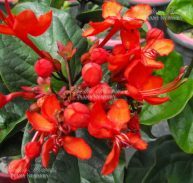 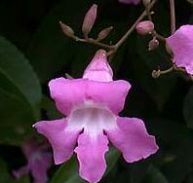 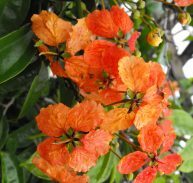 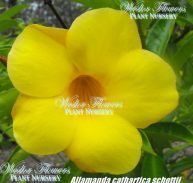 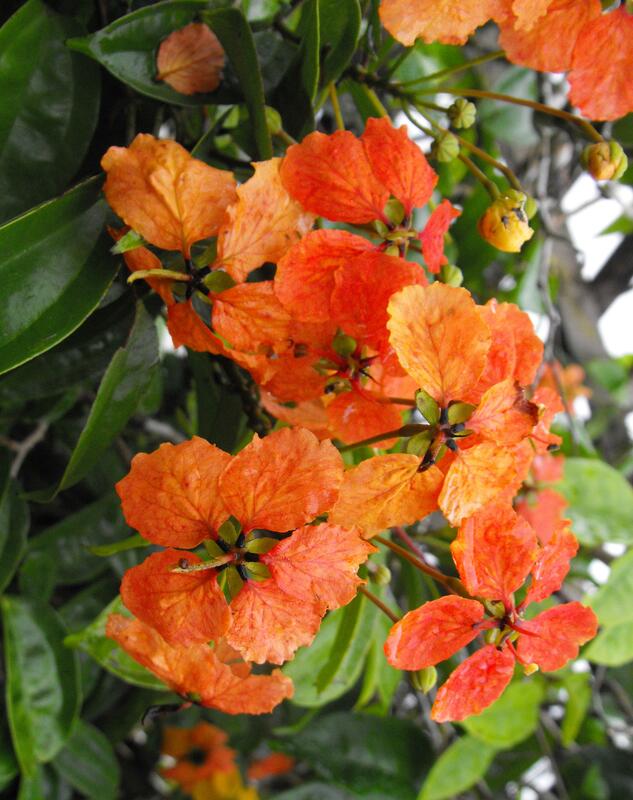 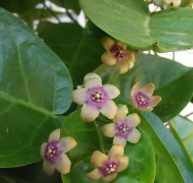 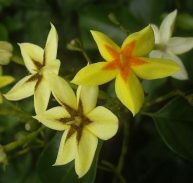 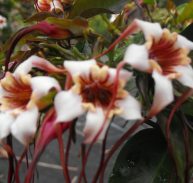 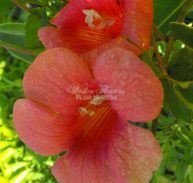 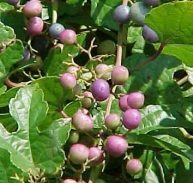 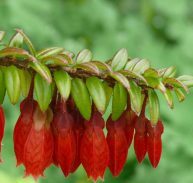 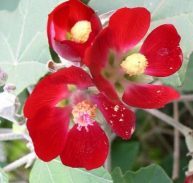 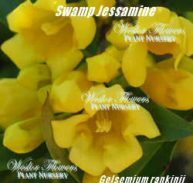 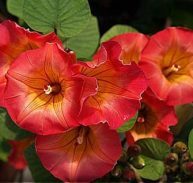 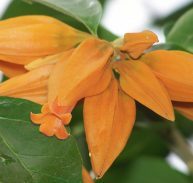 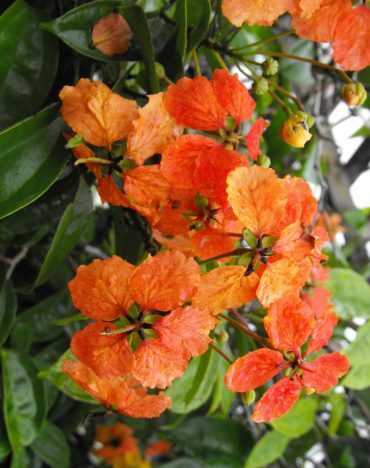 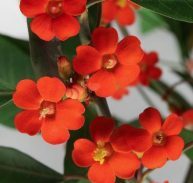 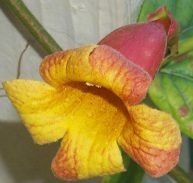 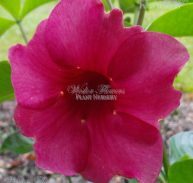 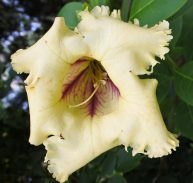 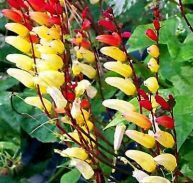 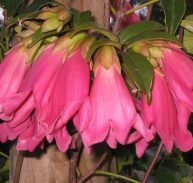 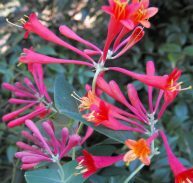 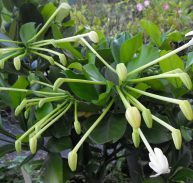 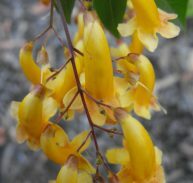 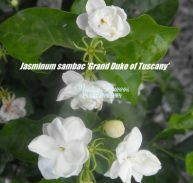 It is a tropical vine with large clusters of bright red/orange flowers all year round. 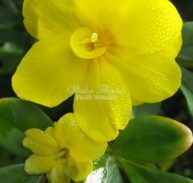 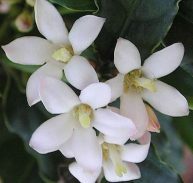 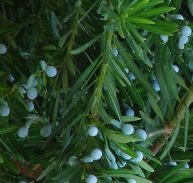 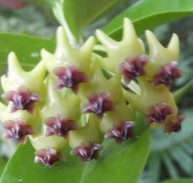 It is evergreen and needs a warm to hot area to do well. 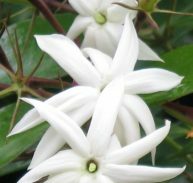 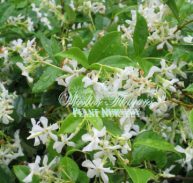 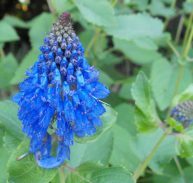 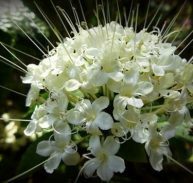 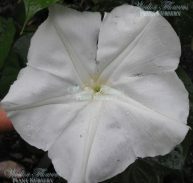 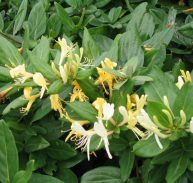 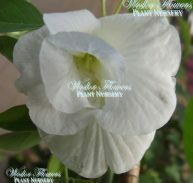 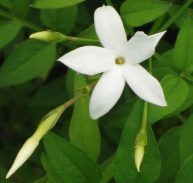 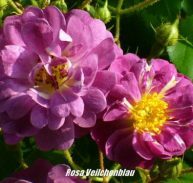 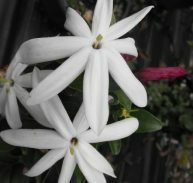 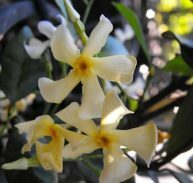 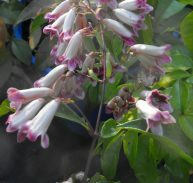 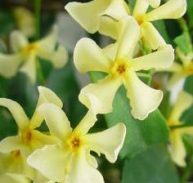 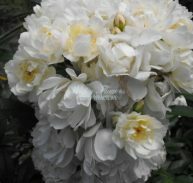 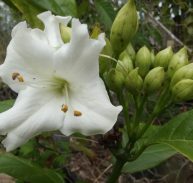 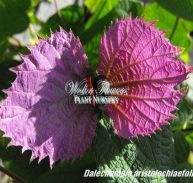 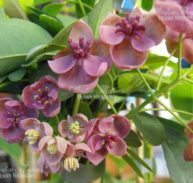 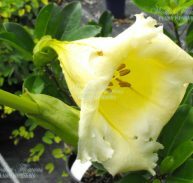 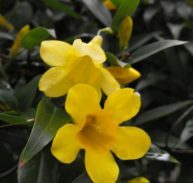 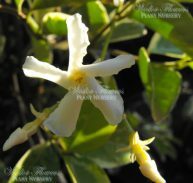 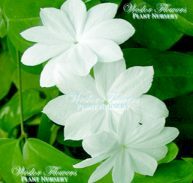 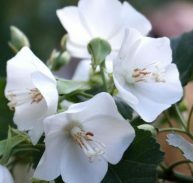 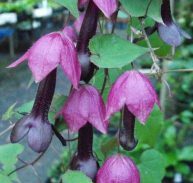 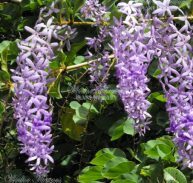 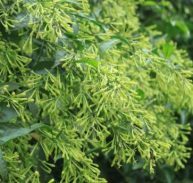 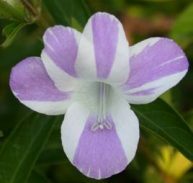 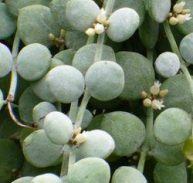 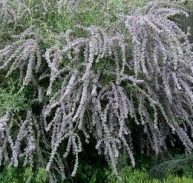 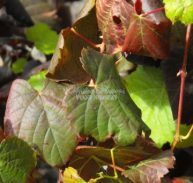 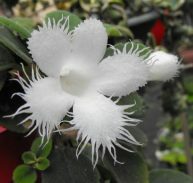 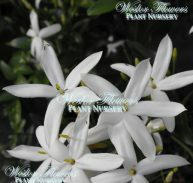 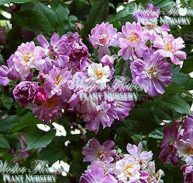 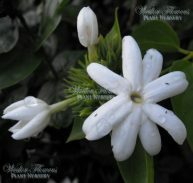 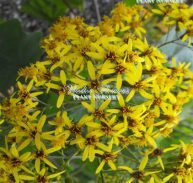 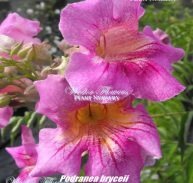 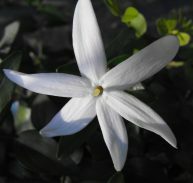 It grows quickly and is ideal for covering a trellis. 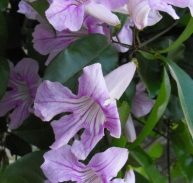 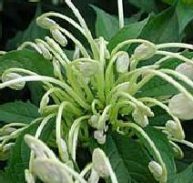 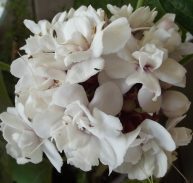 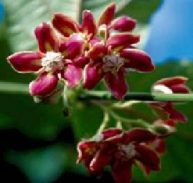 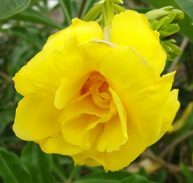 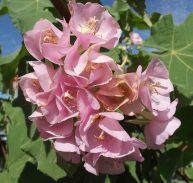 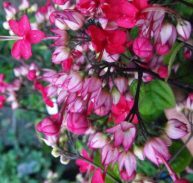 This Bauhinia is a large growing shrub or climber, if left it will form a clumping shrub and if trained will grow as a climber. 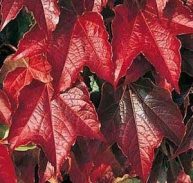 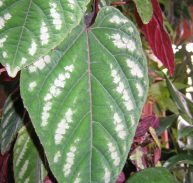 Care needs to be taken in colder month until established and a northeast facing warm wall is ideal, best placed in a morning sun position as afternoon sun can burn the plant. 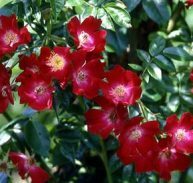 Partial shade is acceptable but not preferred. 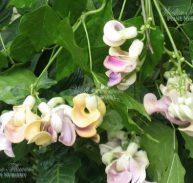 YOU WILL LOVE THIS SPECTACULAR VINE!